The technology firm Dyson has launched V11 range of cordless vacuum cleaners featuring LCD displays, purifying fan and a task lighting range. 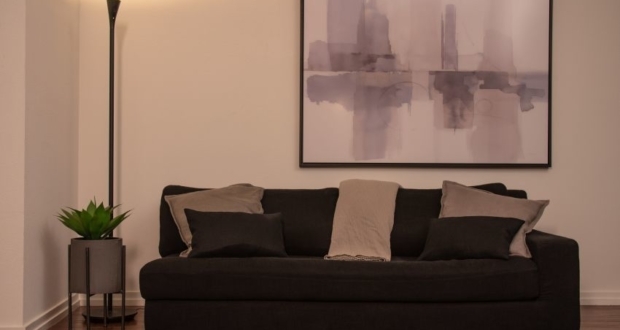 The new Lightcycle task lights automatically adjust the lamp’s light intensity according to daylight, which allows it to offer optimal light in at all times of the day. They also feature Heat Pipe technology that cools LEDs to maintain light quality for up to 60 years. 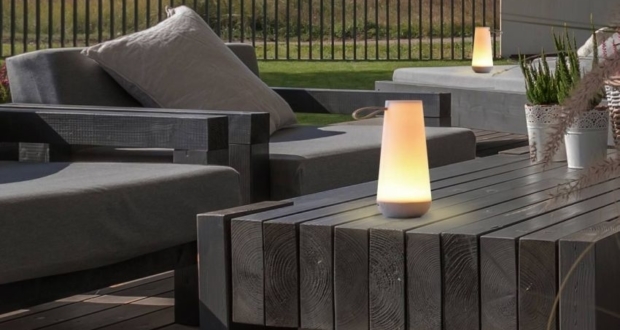 It works by a vacuum-sealed copper tube and water droplet heat dissipation system that draws heat away. 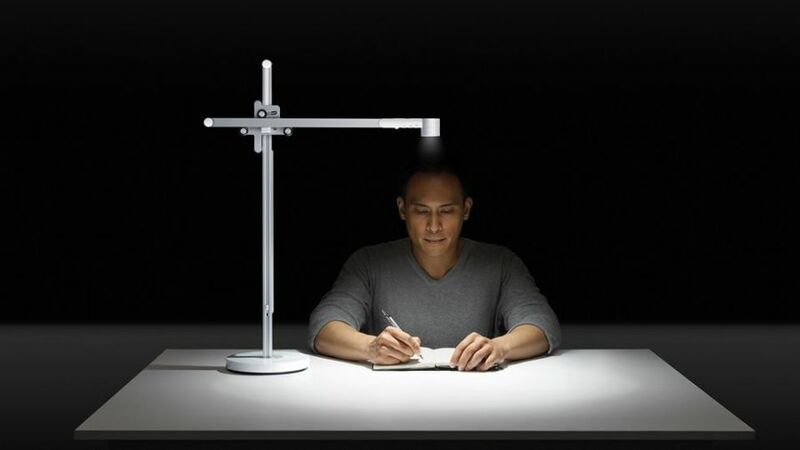 The Lightcycle task lights are effortlessly adjustable. 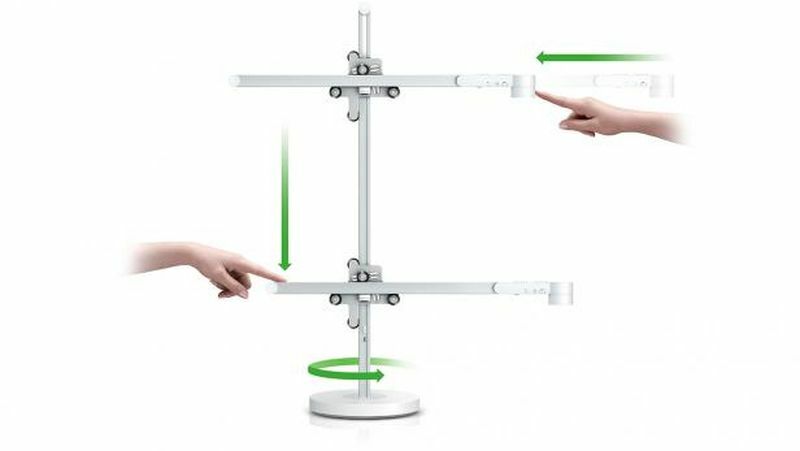 With a 3-axis arm design, they offer vertical, horizontal and full 360-degree movement. 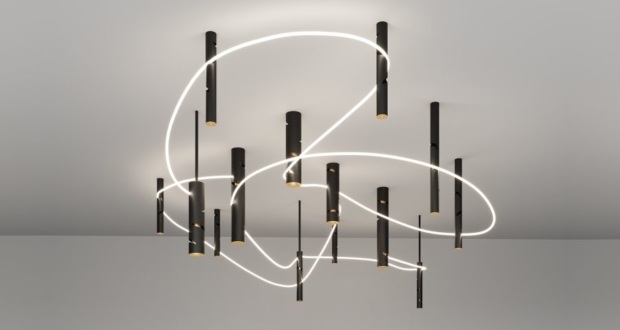 Each lamp has three warm and three cool LEDs designed to simulate daylight by adjusting color temperature between 2700 Kelvin to 6500 Kelvin. 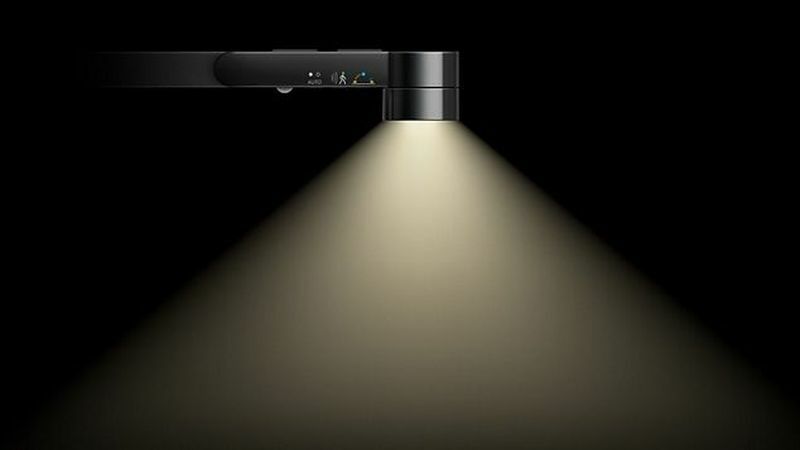 A 32-bit microprocessor continually interprets daylight, making the LEDs adjust accordingly, providing quality light with glare protection and low-optical flicker. 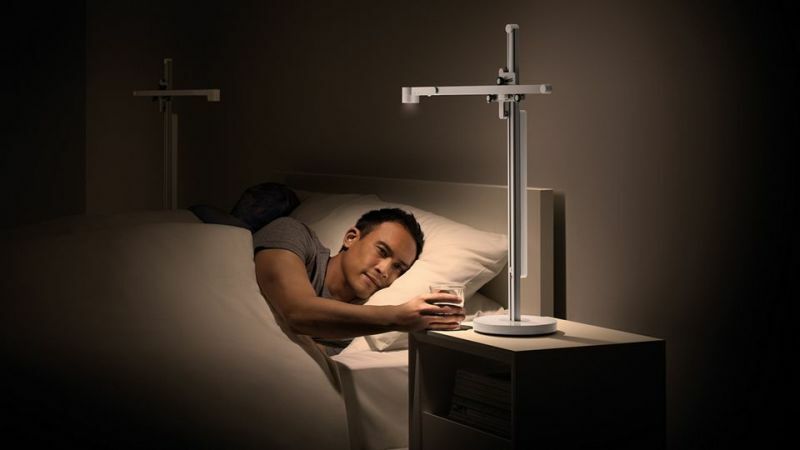 The lamp detects movement and switches on when you are near and turns off when you are away from it. There are onboard buttons for easy control, or one can use the companion mobile app for a customized light and setting up daily schedules. 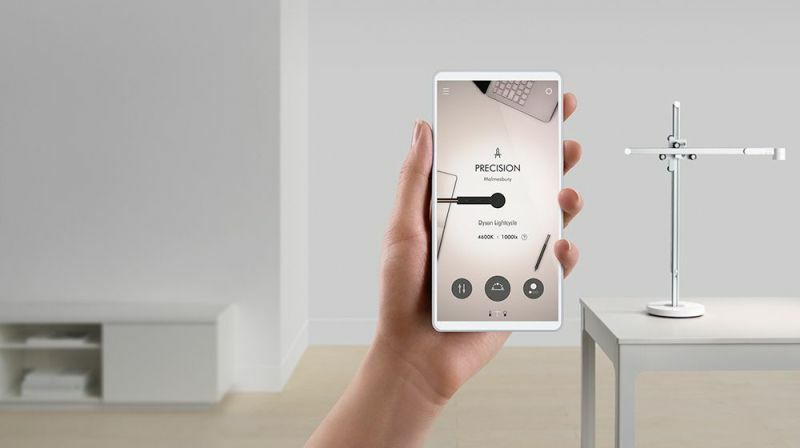 It also has USB-C charging port to power electronic devices. 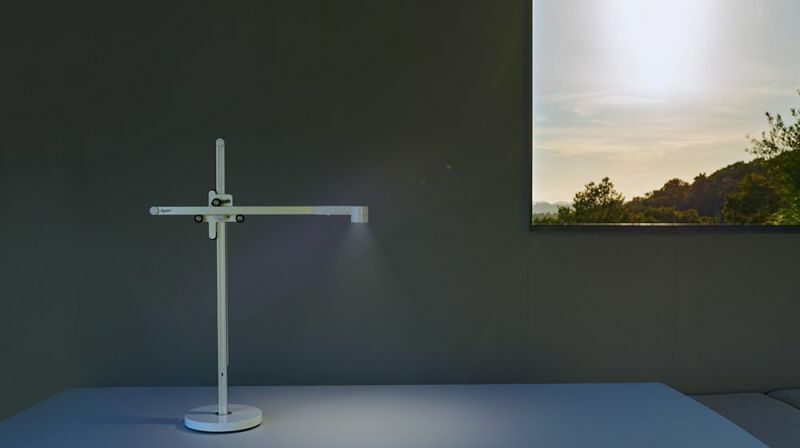 The Dyson Lightcycle task light combines flexibility, ease of control, automatic light adjustment and smart features, making it a pioneering product for offices and homes. 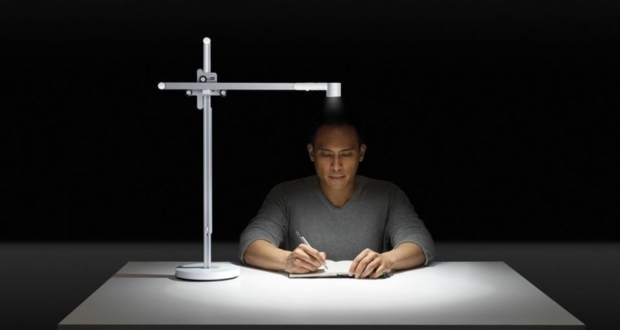 Available in white and silver finishes, the Lightcycle task light’s desk variant is priced at £450 ($587) and floor-standing model costs £650 ($850).